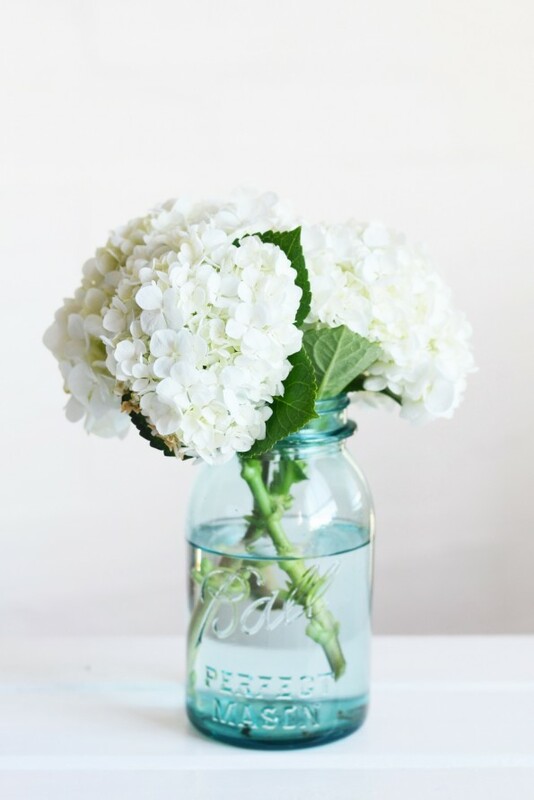 Mason Jars are a great way to pretty up your home. I love how they can easily be turned into cute decor and functional pieces, adding classic beauty to just about everything. 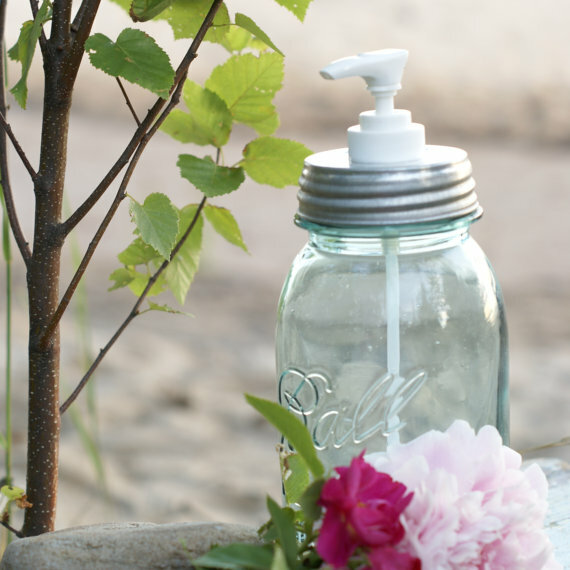 Mason Jars can make great, vintage-style soap dispensers. 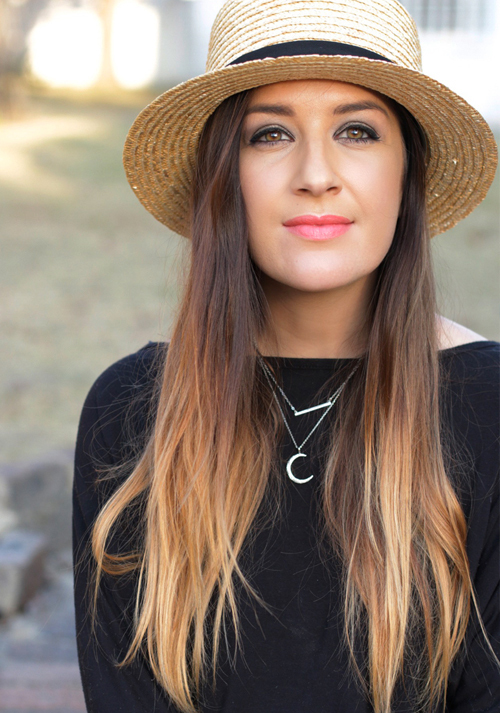 You could make this yourself, or if you’re not much of a DIYer, then you can buy this one from Postroadvingate on Etsy! This idea is great for a summer garden party! 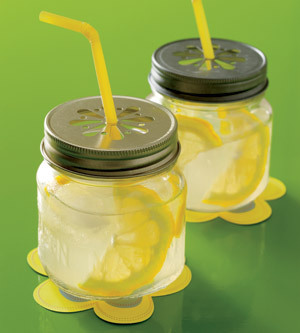 Make your own lemonade and serve it in style through a mason jar! This idea came from Brides.com. Now, if you don’t have a fancy cutter to create your own design, just punch a hole through the lid and stick a straw in it, then put a pretty fabric ribbon on the straw to hide the punch hole! 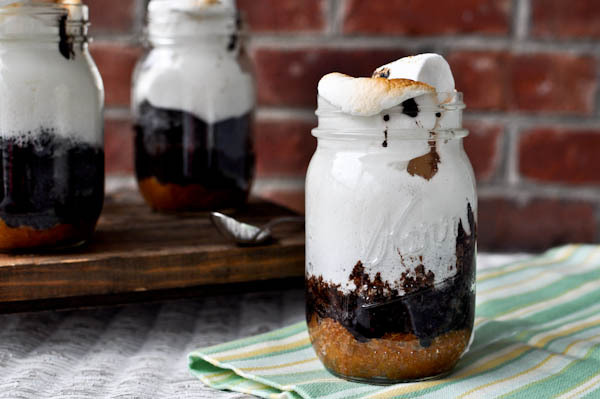 My personal favourite, and an idea I’m definitely going to try for my kitchen, is to use those pretty labels above and turn my pantry into a delightful showcase of beautiful mason jars!